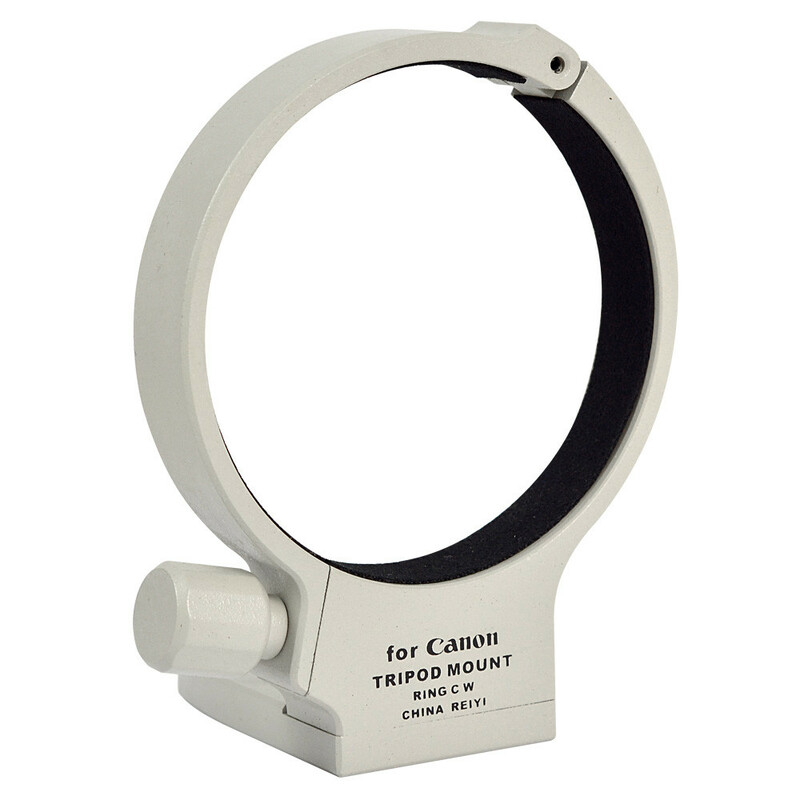 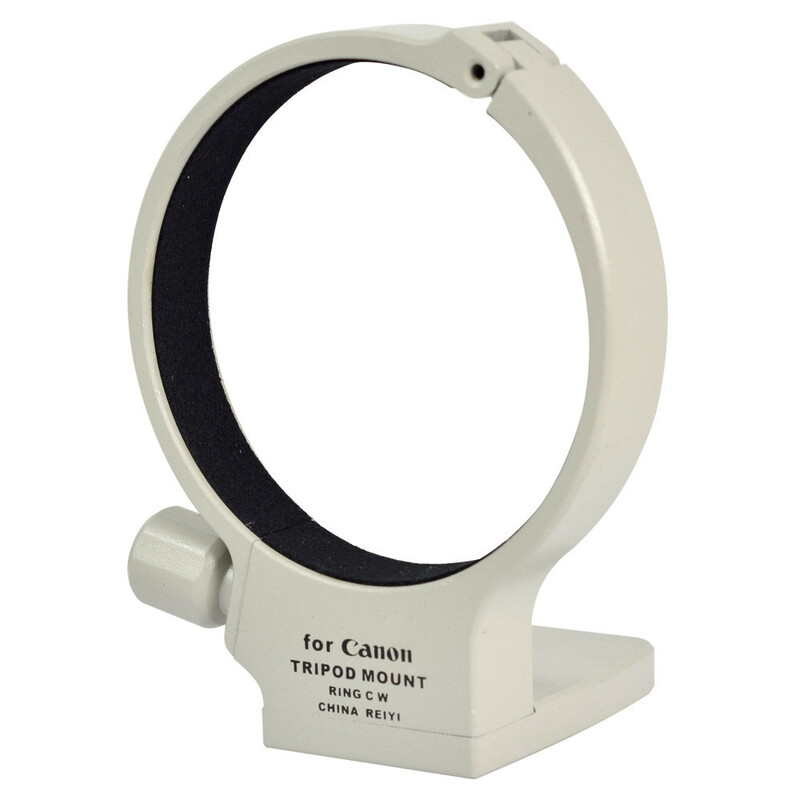 Tripod Mount Ring for Canon C(W) EF 28-300mm f/3.5-5.6 L IS. 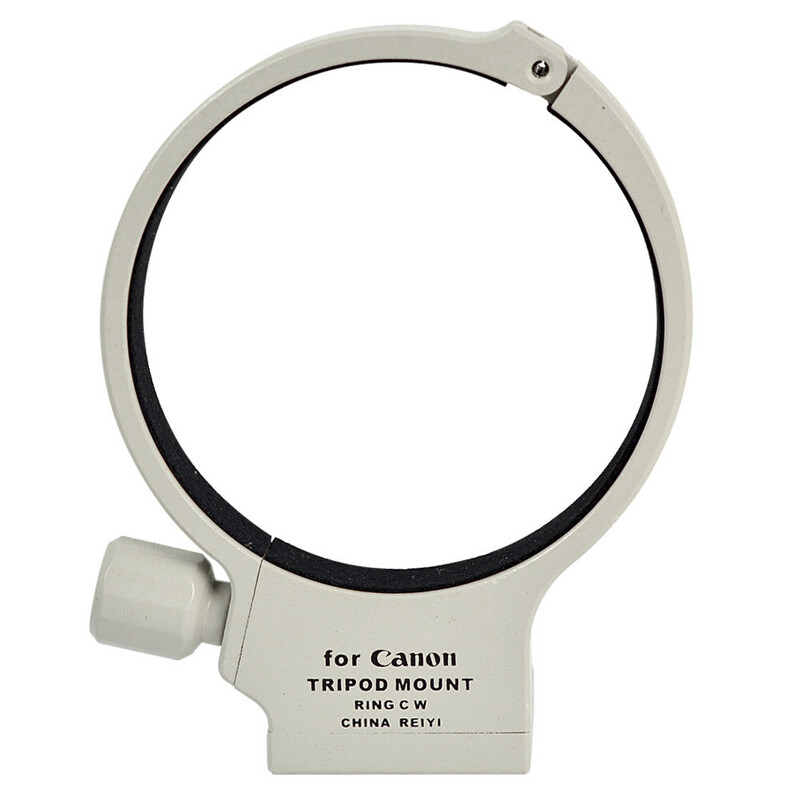 The third party special design for Canon EF 28-300mm f/3.5-5.6 L IS, perfect conformity in color and surface qualities. 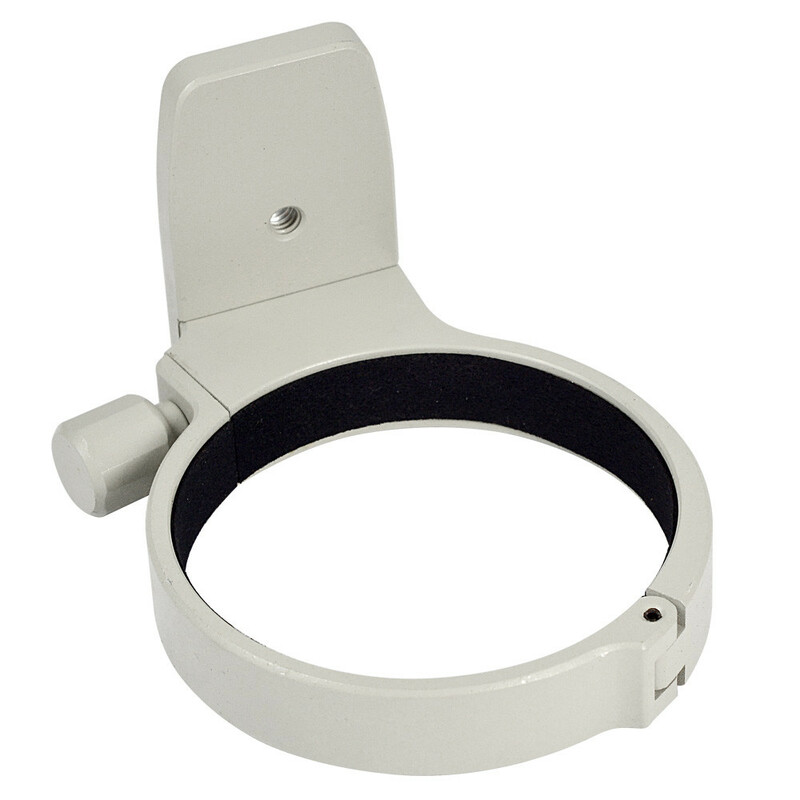 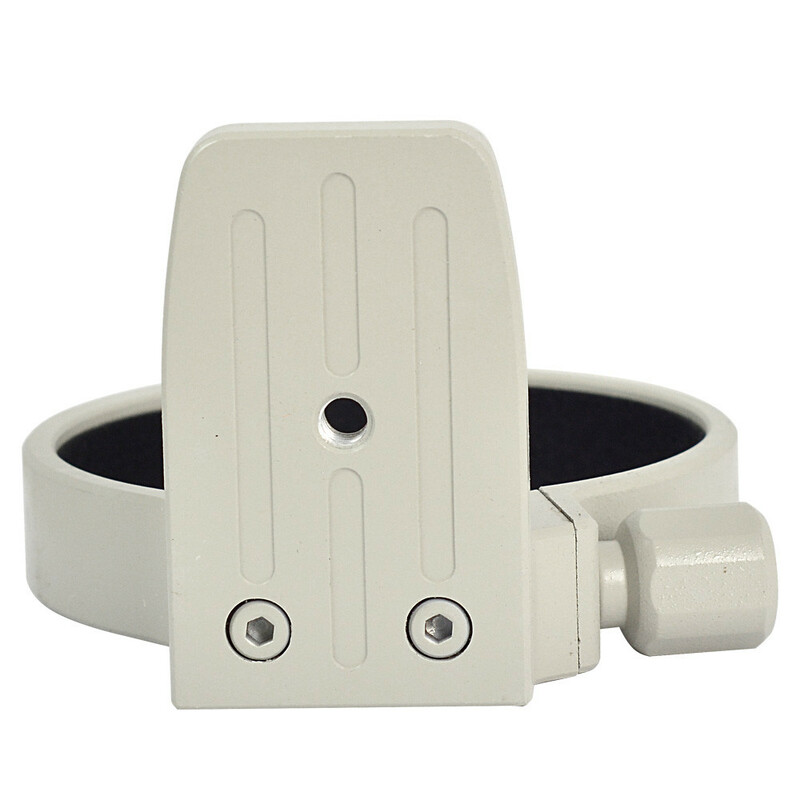 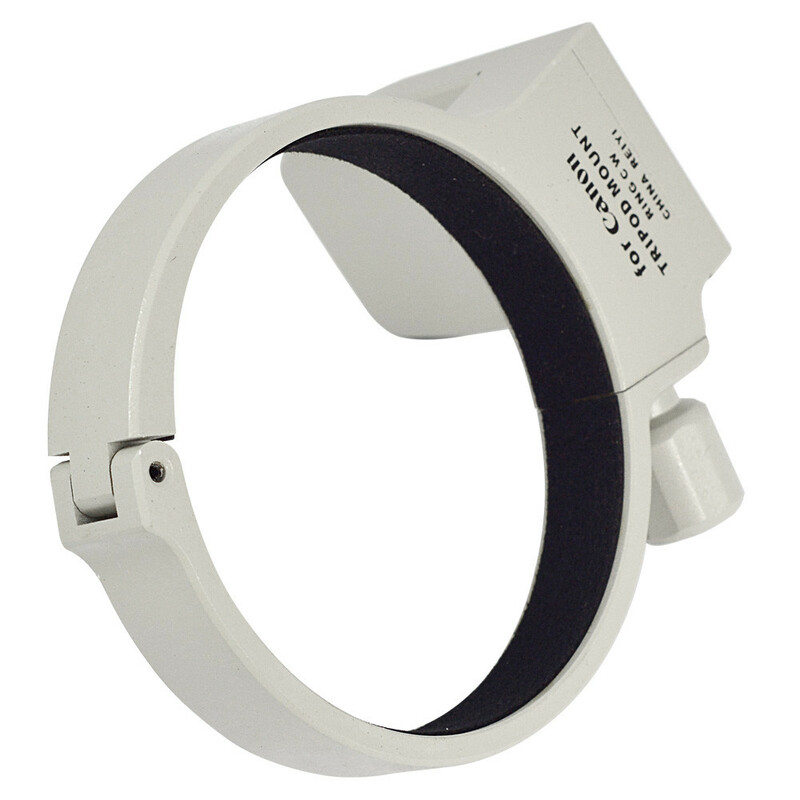 Ring inner diameter: 80mm, Ring width: 18mm, Ring thickness: 4.9mm.